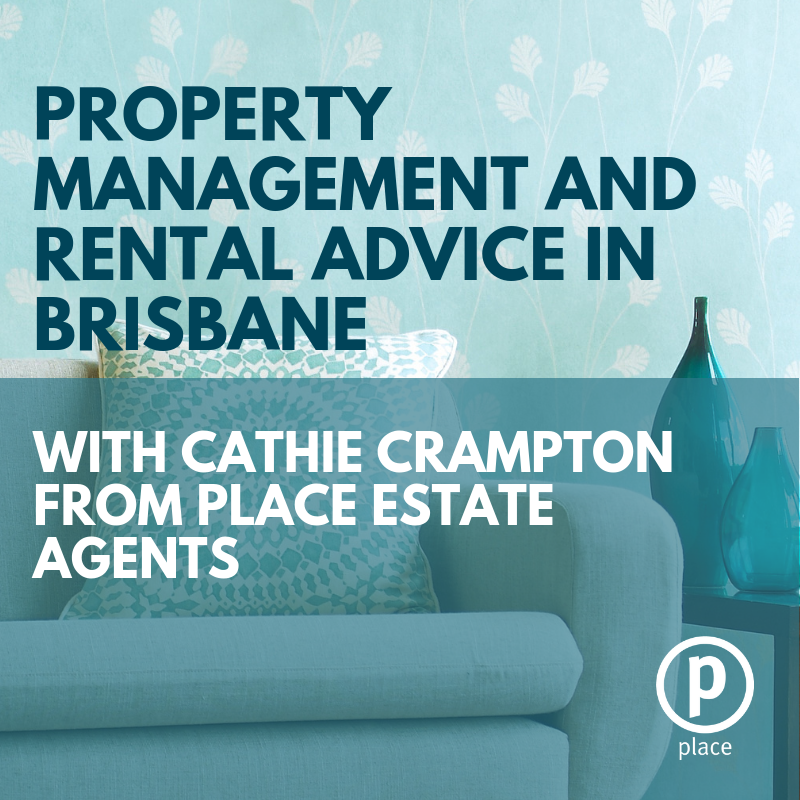 In this episode we talk to Cathie Crampton, Director of Property Management at Place Estate Agents about what it takes to be a great property manager. 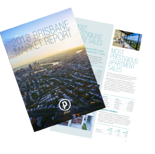 Cathie will also go into detail about key benefits of having your property professionally managed and explain the trends in Brisbane's rental market and changes we can expect in the future. - Who is renting in Brisbane? - What are the key benefits of having a property managed? - What makes up a great property manager? - What makes a property attractive to tenants? - What should you be aware of as an owner planning to rent?